It’s no doubt that “getting back in shape” is one of the most popular New Year’s resolutions out there. Unfortunately, studies have shown that less than 25% of people actually stay committed to their resolutions after just 30 days, which means, by the time February rolls around, you’ve likely disappointed yourself. But it’s okay! Memphis has plenty of options when you decide you can’t do it alone. Being a part of a community or team is key for changing your old habits–and that is exactly what Memphis has to offer – from yoga to cross-fit. Indian Guru, Osho, says, “If you can strike the chord of consistency on the guitar of life, the world will dance to your music of greatness”. Let the Memphis community help you achieve your goals, so you can live your best life! A mindful, intentional body + mind + soul workout can be found at Sumits Yoga Memphis. Sumits Yoga is a beautiful, well-lit, clean studio with showers and plenty of room to hold up to 55 mats. Hot yoga can be transformative. The heat builds focus, encourages proper breathing, and protects our ligaments and muscles up front while we work on building strength, flexibility, and a balanced mind and body. 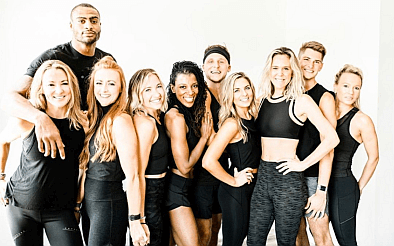 This welcoming studio’s signature class is a style of hot yoga that moves to current hit music and will sculpt, tone, and challenge you. At the same time, it’s designed for all levels and all bodies – students are encouraged to take breaks and listen to their bodies during their practice. This studio also offers Hot Pilates–a low impact, tabatastyle HIIT (high intensity interval training) workout that will increase your strength and lean out your core; Flow classes to build in new elements to your existing practice; Ashtanga yoga based on the traditional form of Hatha yoga, and Yin + Nidra yoga to work deep into fascial tissue to heal, restore, and improve mobility and mental relaxation. The studio also works with local schools and sports teams for the same benefits. Athletes get amazing cross-training and find that a regular practice reduces injuries and improves overall performance. Ranked as one of the top 5 best workouts in the nation, Iron Tribe’s 45 minute HIIT (high intensity interval training) group classes are fun, safe and effective for all fitness levels. 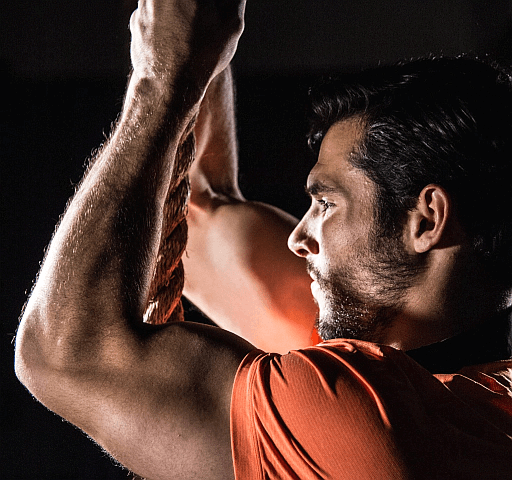 Iron Tribe bases its program off the philosophy that if you want to see long-term, sustainable results then your workout program must include these three components: fitness, nutrition and accountability. And that is exactly what they provide. 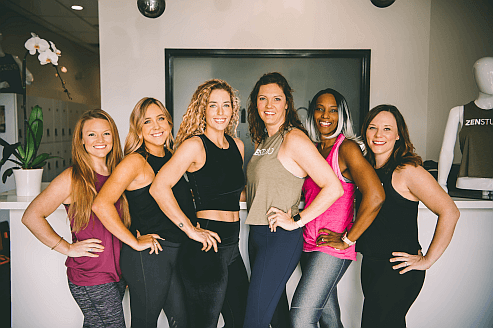 Iron Tribe provides group fitness classes led by 2 professional coaches that focus on cardio, strength and functional movement guaranteed to help you burn fat and add lean muscle. 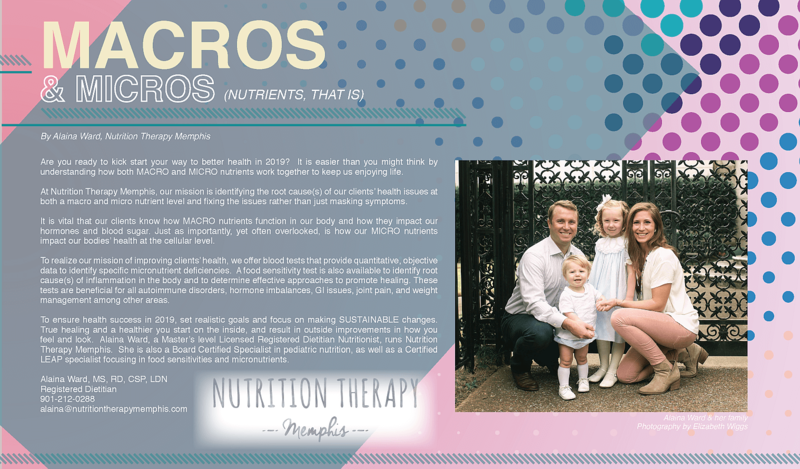 You will also receive a custom nutrition plan based off of your goals that is designed to help you look and feel the way you’ve always wanted! Last, you will have a personal accountability coach to ensure you stay motivated and continue to make progress. You will also belong to an encouraging fitness community that is focused on helping each other accomplish their life long goals! So if you are serious about making some real life changes in 2019 then give Iron Tribe a shot! CycleBar Germantown is a premium indoor cycling studio that believes in creating a space for everyone within their four walls, and all the classes are for all levels and abilities. Cycling classes are all high-energy and they have 10 different instructors that all bring their own fun personality and music to Rock Your Ride! Indoor cycling offers all the benefits of cardio with the lowest impact on the body to keep you moving and feeling good for the long haul. Riding in CycleBar classes will help you lose weight, while toning targeted parts of your body such as your legs and core. The passion they have for the community is truly what fuels their studio, and they love to connect and hang out in the community room after each ride. Everyone is welcome through CycleBar doors and they pride themselves on providing a premium experience. The Sweat House™ is a luxury, infrared sauna studio. Clients can enjoy sweating in the serenity of their own personal infrared sauna pod in a private sauna suite. A standard sweat session is 30 minutes long at The Sweat House™. The saunas are designed for the deepest, most detoxifying sweat through the use of infrared light (heat). Infrared heat therapy uses infrared light characteristics to heat the body directly rather than just the air. The experience of an infrared sauna is similar to sunbathing, which gives you the radiant heat that is all your own. The infrared heat penetrates your skin, giving you that wonderful natural warmth. By implementing the use of an infrared sauna session into your weekly routine you can help your body rid itself of devastating toxins, all while just relaxing for 30 minutes. Far infrared saunas can also provide relief to patients suffering from arthritis, chronic fatigue syndrome, fibromyalgia, and certain skin conditions. 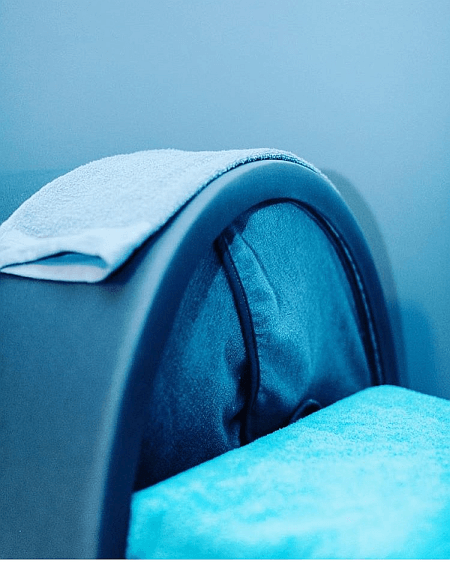 The Far infrared sauna therapy used at The Sweat House™ heats the body and penetrates deeply into joints, muscles and tissues, speeding oxygen flow and increasing circulation. There are many reasons that an infrared sauna dominates regular saunas – the main reason being that it is 7x more detoxifying than a traditional sauna. Unlike regular saunas, infrared saunas also help assist with pain relief, weight loss, lowering blood pressure, skin rejuvenation, and improved circulation. Exercise promotion has been key to Church Health’s model of care since its founding. Classes for all ages in Church Health’s Creative Movement Studio include yoga, Stott Pilates, ballet and more and are priced affordably. Their instructors have extensive training and experience in dance and movement, and they look forward to teaching you. The Creative Movement Studio is located on the second floor of Crosstown Concourse, Central Atrium, next to FocalPoint. A variety of weekly classes and workshops based around blending mindfulness practices into daily life are offered by community facilitators. Classes include weekly mindfulness sessions, Mindful Yoga and Mindful Body Conditioning. The Church Health YMCA offers a truly original workout experience within the unique and vibrant Crosstown Concourse. With membership to the YMCA, members can participate in a full range of classes like Les Mills Body Pump, yoga & pilates and cardio classes like cycling, Zumba and Les Mills Body Combat. Senior classes are also available. Church Health YMCA has an excellent free weight area, state of the art cardio equipment, and Les Mills on-demand virtual cycling classes available at anytime that the Y is open. Collierville residents Staci and Luke Eickmeier recently opened The Exercise Coach, a high-tech “smart-gym,” which relies on computers and robotics instead of dumbbells and treadmills. When new members join the fitness studio, they are given a code that is unique to them. When patrons plug in their code, the machines then adjust their workout to their strengths and weaknesses in real time, thereby helping them get the most out of their workout and avoid injury. 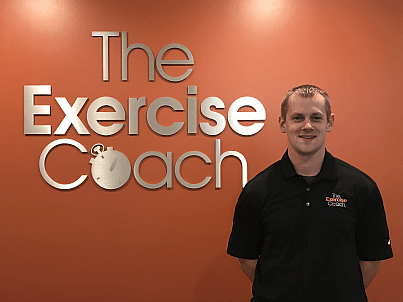 The Exercise Coach combines bio-adaptive exercise technology with the guidance of certified coaches. Clients benefit from highly personalized programs resulting in only two 20-minute workouts per week that can’t be matched by even seven days a week of traditional exercise. One of the most common excuses the teachers at Hot Yoga Plus (HYP) hear for people not coming to yoga is, “I’m not good at yoga.” Their favorite answer is, “there is no such thing as good at yoga!” The philosophy at HYP is that being more “advanced” at certain postures doesn’t make you good at yoga; it just makes you advanced at certain postures! At HYP, they believe that the beauty of yoga is that the practice meets you exactly where you find yourself on any given day. Yoga gives you choices: sometimes you need to push and grow and strengthen, but other times you need to readjust and rest and reset. HYP offers you the instruction, community, space and encouragement to help you navigate your choices – physically, mentally and emotionally. While the heat (great for allowing students to stretch more deeply and to sweat out toxins) obviously differentiates HYP from other studios in town, what truly makes the studio unique is their attention to detail, from the abundant schedule options (classes ALL day ranging from 45 – 75 minutes), to cleanliness of the studio (great locker rooms and amenities), to the curated and stylish boutique (the best place in town to find athleisure wear). The studio recently underwent a renovation and now offers set boutique hours (10am – 4pm) with a patio where the public can enjoy juice, kombucha, coffee and community. All classes offered are appropriate for newbies and advanced students alike. 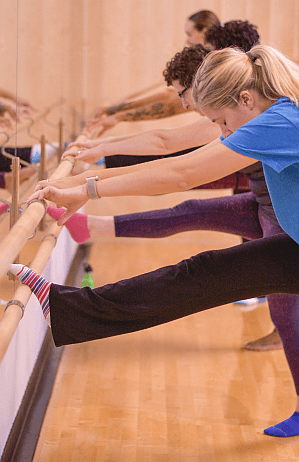 If you’ve already let your new year’s resolution fall flat, it is time to try Club Pilates–the fun and engaging workout that keeps members motivated and making progress for months at a time. Club Pilates offers more than just low-impact, full-body workouts. With a range of class offerings that challenge your mind as well as your body, Club Pilates classes bring focus and clarity while removing stress from 50 minutes of your busy day. Physically,you’ll build core strength and a strong foundation of balance, mobility and flexibility. With nine signature class types and four unique class levels, you’re sure to find a class that works for your fitness level and schedule. Take a free intro. class and get started toward feeling better and living better. Club Pilates has two locations in the Memphis area – Club Pilates East Memphis and Club Pilates Collierville. CrossFit 901 has been around for nearly a decade! They offer pre-programmed, group fitness classes in a comfortable, inviting, fun, community atmosphere. No wandering around wondering what to do. They teach you how to do everything, show you how to do it and work side-by-side with you, every time. You just have to get there! CrossFit, Fitness Kickboxing and Self Defense classes are offered. CrossFit 901 is all about having fun and being part of an inclusive community while getting into the best shape. CrossFit 901 is here to help you become the best version of yourself. Whether you’re a super athlete that’s never missed a day in the gym or a person who’s never set foot in a gym, you belong. They teach you how to do everything you need to know. How to do the exercises and how much weight you should use – CrossFit 901 is right with you every step of the way. Want to gain strength and perform better? Want to lose a hundred pounds? CrossFit 901 has helped others, and they can help you too. Founded in Arkansas in 2010, ZenStudio Fitness made its way onto the Tennessee fitness scene with the opening of their fourth location in May 2018 in the East Memphis neighborhood of Memphis, TN. 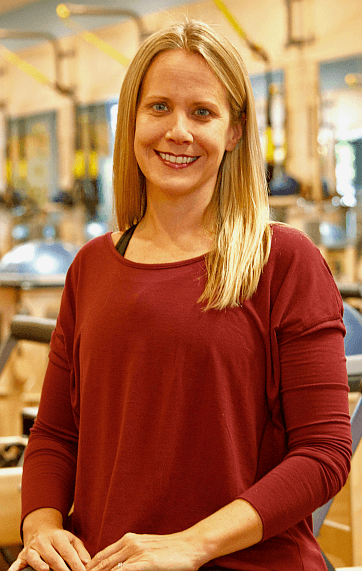 Camden Hyneman, ZenStudio’s founder and owner of the Memphis location says, “I saw a niche that was missing in boutique fitness – a studio that offers a strong sense of community, while also hitting all aspects of a well rounded fitness routine by offering multiple modalities under one roof.” ZenStudio now offers 5 methods: barre, indoor cycling, yoga, strength, and bounce (miniature trampoline) classes. When trying to find (and stick) to a workout routine it’s important you choose something that will keep you engaged while also providing results. Cross training is a common concept in fitness – to cross train means to keep your body and muscles guessing by having variety in your workouts. This will improve your results by shocking the body as opposed to the body becoming efficient in doing a similar form or forms of exercise regularly. Not only is this more efficient in providing results, but by having variety in your workouts you’re less likely to get bored and more likely to stay committed in the long term. With their 5 methods and 10+ unique class styles you’re sure to find something at ZenStudio that is a great fit for you. ZenStudio has childcare and shower facilities, and also offers all new clients their first week of classes for free! Go check them out and see what cross training can do for you in 2019. 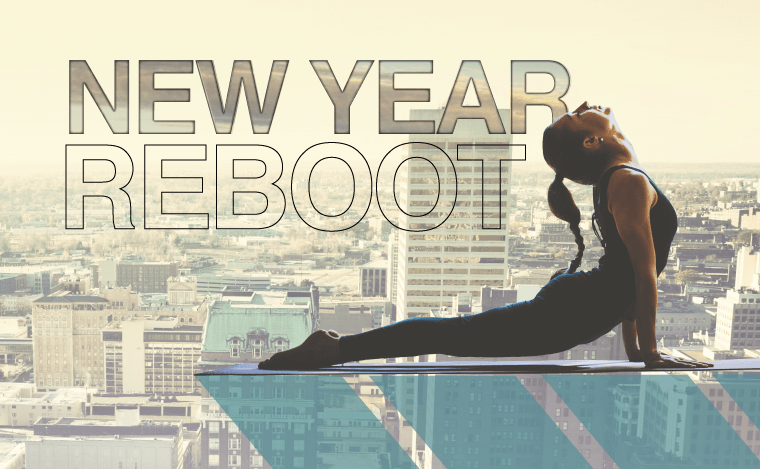 Share New Year Reboot from 4Memphis Magazine!